In the month preceding Monday's Iowa caucuses, Sen. Bernie Sanders (I-Vt) raised a jaw-dropping $20 million, his campaign announced Sunday afternoon. The money came in the form of mostly small-dollar donations. 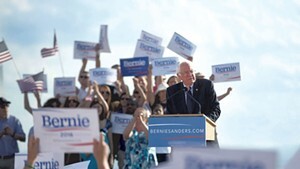 Since joining the race last April, according to spokesman Michael Briggs, Sanders has collected more than 3.25 million individual contributions. Briggs called that a record for a presidential candidate at this stage of the race. "The numbers we’ve seen since January 1 put our campaign on pace to beat Secretary [Hillary] Clinton’s goal of $50 million in the first quarter of 2016," campaign manager Jeff Weaver said in a statement, referring to Sanders' chief rival for the Democratic nomination. "Working Americans chipping in a few dollars each month are not only challenging but beating the greatest fundraising machine ever assembled." Team Sanders made the announcement hours before the campaigns were due to file end-of-year fundraising and spending data from 2015 with the Federal Election Commission. The Vermont senator had previously disclosed raising $33 million in the last quarter of the year, bringing his campaign total at that time to $73 million. 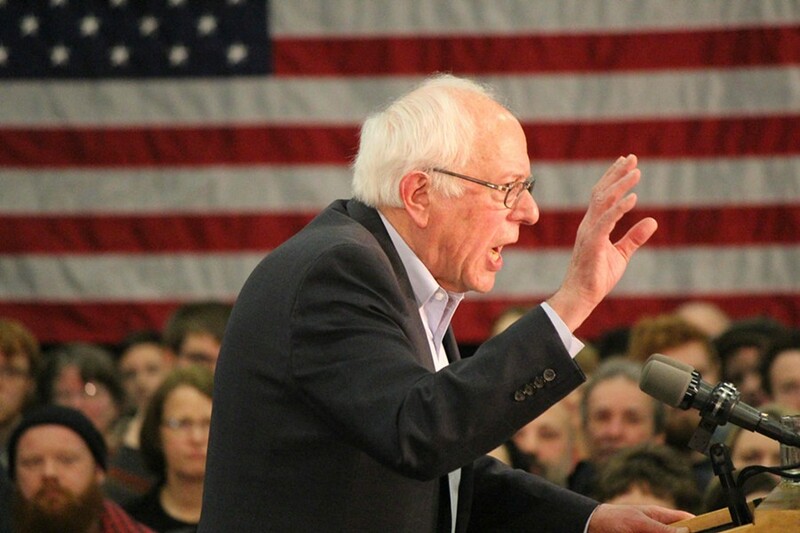 Though news of Sanders’ January haul spread like wildfire Sunday in the national news media, the candidate himself didn’t even mention the number later that afternoon during a rally in Waterloo. Instead, he focused on how many donors had contributed to his campaign. “This is what has happened in the last nine months, which, honest to God, is beyond my wildest imagination: In the last nine months, we have received 3.2 million individual contributions,” he said. If Sanders prevails Monday night in Iowa — and even if he runs a close second to Clinton — he can likely expect a flood of new contributions. 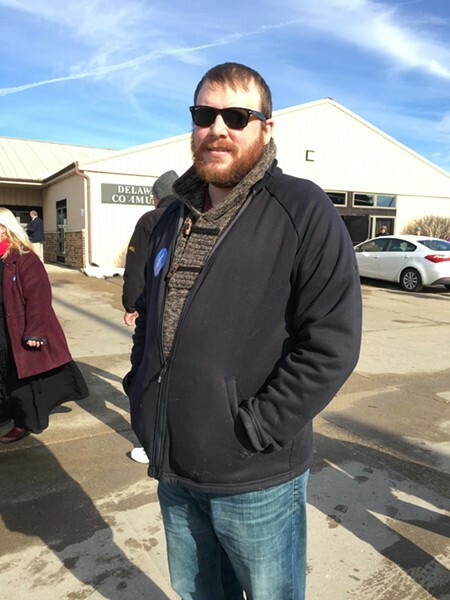 Patrick Connor, a 38-year-old structural steel detailer, said Saturday at a rally in his hometown of Manchester, Iowa, that he had donated $20 to Sanders last month. He was inspired to do so, he said, by the candidate's opposition to super PACs. "If we win Monday night, I'll be giving five times that," Connor added. In Waterloo, Sanders zinged Clinton for the amount of money three super PACs affiliated with her campaign raised last year.